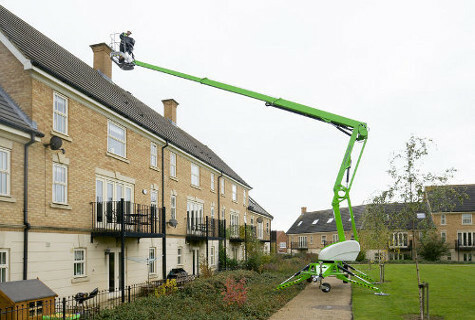 At Hire Safe Solutions Ltd we hire, lease and sell Trailer Mounted Booms with a working height from 9 to 26 metres. 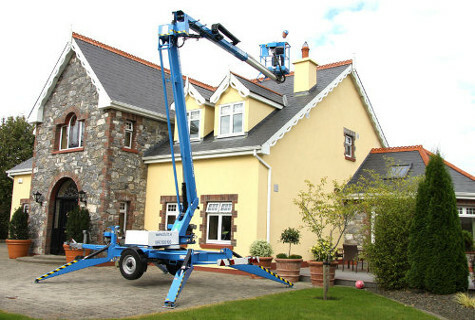 You can browse our full range of Trailer Mounted MEWPs below. Our team of specialists is happy to offer advice and guidance on the most suitable option for your application. 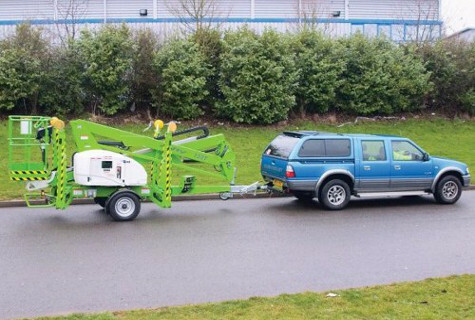 Trailer Mounted Booms are road towable MEWPs mounted onto a regular trailer chassis, they can be towed behind a range of vehi-cles that are set up and designed to tow equipment. 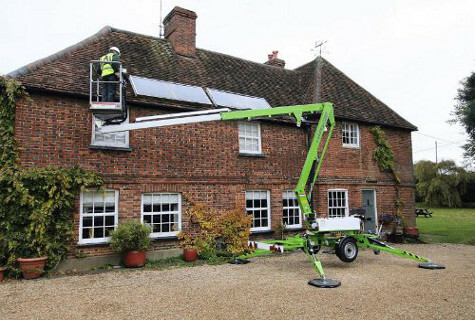 Trailer Mounted Booms can be moved easily from site to site and set up quickly using manual or hydraulic outriggers. 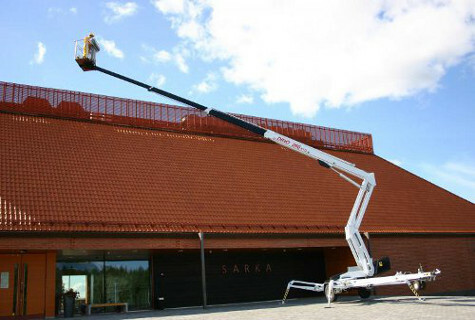 Some of our models are equipped with a self-leveling system which minimises set up time, and thus increases productivity and time on site. Developments in design and technology make our Trailer Mounted Booms simple to use and are a fantastic option for those on the move. 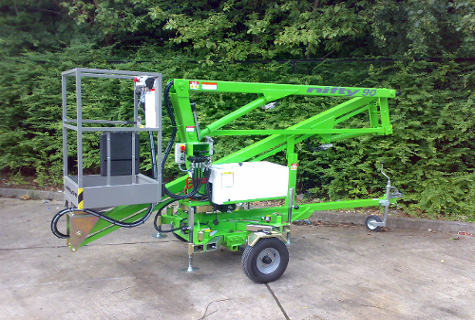 Hire Safe Solutions Ltd provide trailer mounted pickers from manufacturers such as Nifty Lift, Genie and Dino.